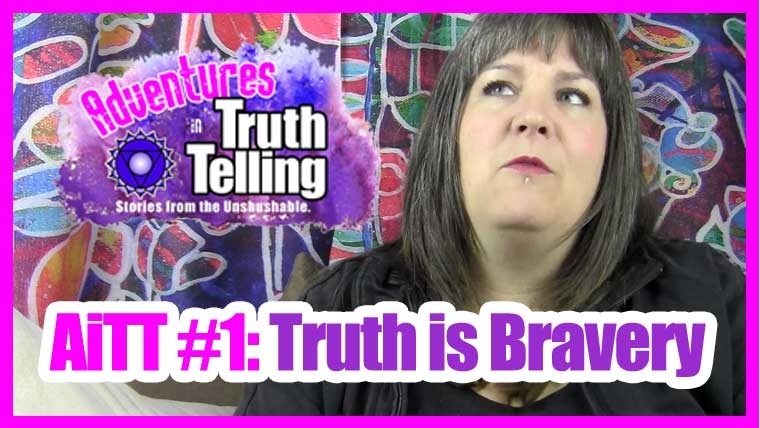 Here you can find the podcast audio and video associated with Adventures in Truth Telling. AiTT #0: WTF is This?? Today I introduce to you my new adventure. Welcome to Adventures in Truth Telling. The thing that I can't not do anymore. 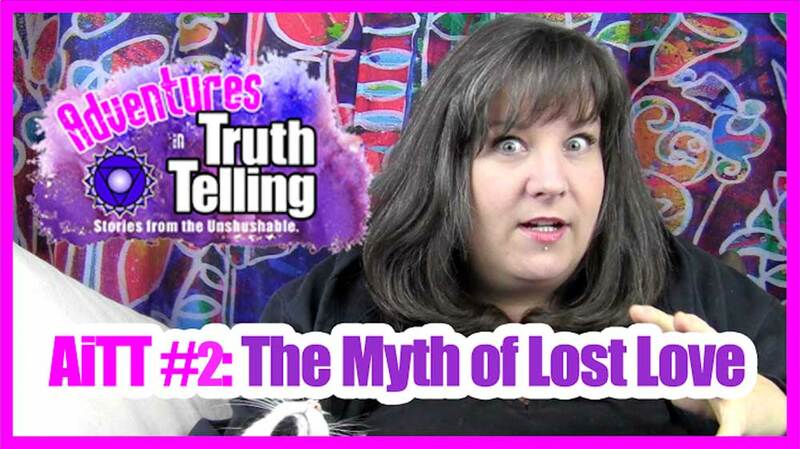 Today we talk about The Myth of Lost Love and how our attraction to "bad" partners reveals the exact gifts and talents we need to develop and share with the world. On October 18, 2018, Canada legalized recreational marijuana use and I got high again for the first time in over a decade. I want to tell you what happened. A symbol of women’s freedom and power, we were suckered into rejecting the hag early, in favour of a feminine version more pleasing to men. The Hag gives zero fucks. A culture conflict and what happens when we raise boys in a cocoon of white supremacy.